Yesterday it was announced that Sonic the Hedgehog would in fact be seeing a new game in 2018 – the twist being that it was a board game. On this SEGA News Bits, George takes a closer look at the Kickstarter for Sonic the Hedgehog: Battle Racers and points out the positive and negatives of the campaign and if the $100 price tag is worth it. Sonic is no stranger to board games, but this latest outing looks to be the most ambitious yet. So much so, that the company behind the production, Shinobi 7, has just launched a Kickstarter to fund their new game. 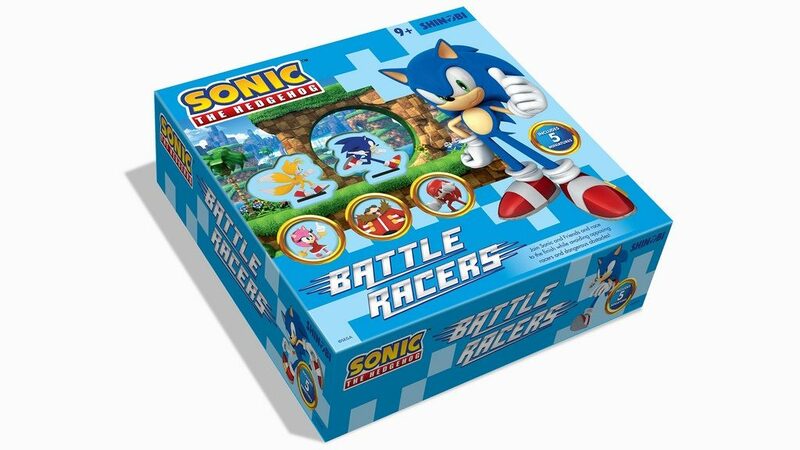 There’s quite a lot to take in from the Sonic the Hedgehog: Battle Racers page, namely that the game features up to 5 playable characters, each with their own abilities and stats, and that the game features interchangeable tiles to vary up play, keeping it fresh each time. The biggest thing to note, as with any Kickstarter, is what you’re actually buying. As of this writing, there’s only one tier for rewards, and that’s set at a somewhat pricey $100. Dropping that dough nets you a copy of the game, an exclusive Super Sonic character, and any “freebie” stretch goals that are unlocked. Speaking of which, stretch goals include more characters like Shadow and Blaze, though it’s worth noting that if they’re unlocked, you’ll have to pay more to actually obtain them. The Battle Racers Kickstarter goes into more detail about how the game plays, so if that tickles your fancy, you can check it out. If funded, the game is expected to ship in October of this year. 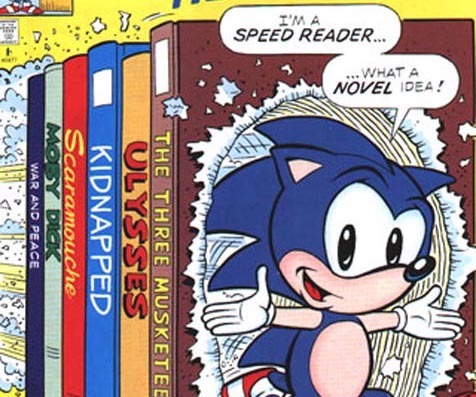 I’ve always loved the Sonic the Hedgehog children’s books from the 90s, from the junior novelizations to the look and find books to the guide books filled with inaccuracies. 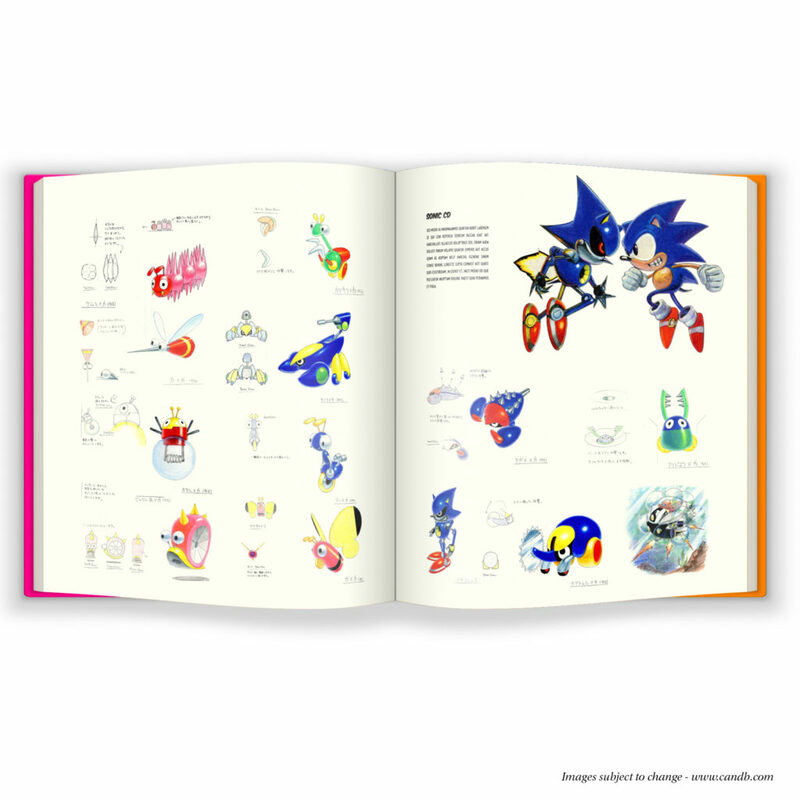 The fine folks at Penguin Random House are reviving the world of Sonic the Hedgehog children’s books with three new titles, due out March 6, 2018, as well as an adult coloring book from Archie Sonic legend Patrick Spaziante (the coloring book releases earlier than the others, on October 17, 2017). Check out the covers below as well as full descriptions and pre-order links. 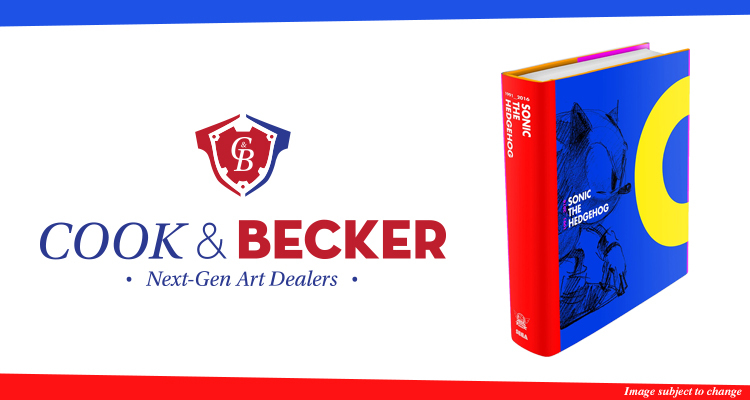 “Sonic and the Tales of Deception” sounds especially interesting, as it tells three short stories and will feature full color illustrations from Ian McGinty. Fastest Food Alive returns with one of the most popular Sonic the Hedgehog food products of all time. That’s right, it’s Blue Bunny’s Sonic bar with GUMBALL EYES! Quit reading and watch as we unwrap this famous Sonic foodstuff, looking back on the history of the bar and seeing just how badly they messed up the eyes. 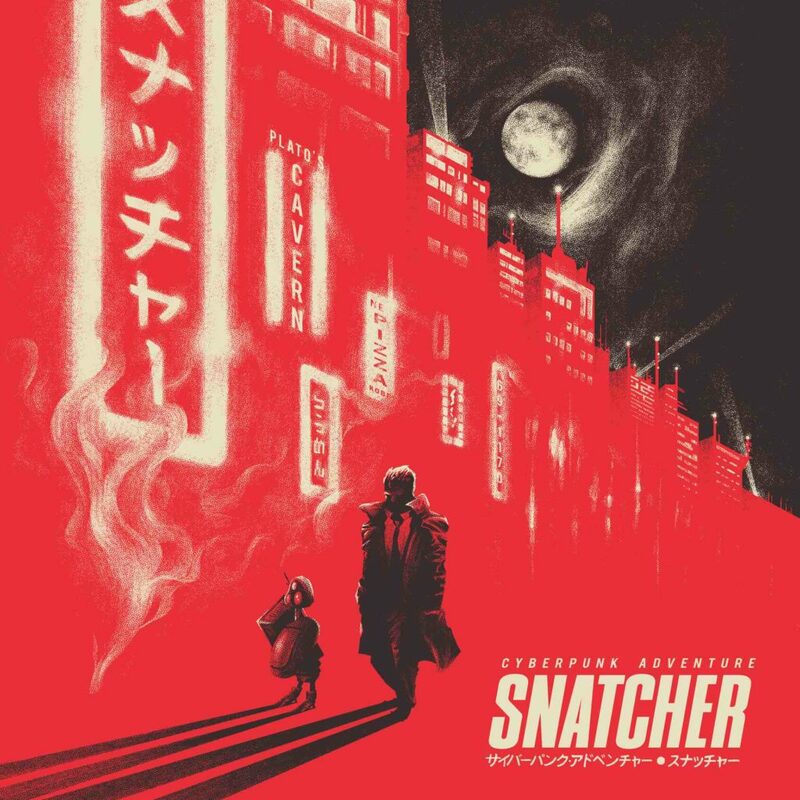 The soundtrack for SNATCHER, Hideo Kojima’s cult-classic adventure game, is coming to vinyl later this year from Ship to Shore PhonoCo. Various SNATCHER OSTs have been released before, but this marks the first time the SEGA CD version soundtrack has been made officially available. This release takes the in-game songs and puts them together with all of the songs from the Zoom Tracks album, and also includes inserts of rare official SNATCHER artwork. The double LP, coming in four color variants, can be pre-ordered from Ship to Shore and The Yetee, and is set to be released this March.